The amplifier Orpheus is based on LM3886 . This chip is a high-performance audio power amplifier capable of delivering 68W of continuous average power to a 4 Ohm load and 38 W into 8 Ohm with 0.1% THD+N from 20 Hz – 20 kHz. The performance of the LM3886, utilizing its Self Peak Instantaneous. Temperature ( °Ke ) ( SPiKe™ ) protection circuitry, puts it in A class above discrete and hybrid amplifiers by providing an inherently, dynamically protected Safe Operating Area ( SOA ). SPiKe protection means that these parts are completely safeguarded at the output against overvoltage, undervoltage, overloads, including shorts to the supplies, thermal runaway and instantaneous temperature peaks. The LM3886 maintains an excellent signal-to-noise ratio of greater than 92 dB with a typical low noise floor of 2.0 μV. 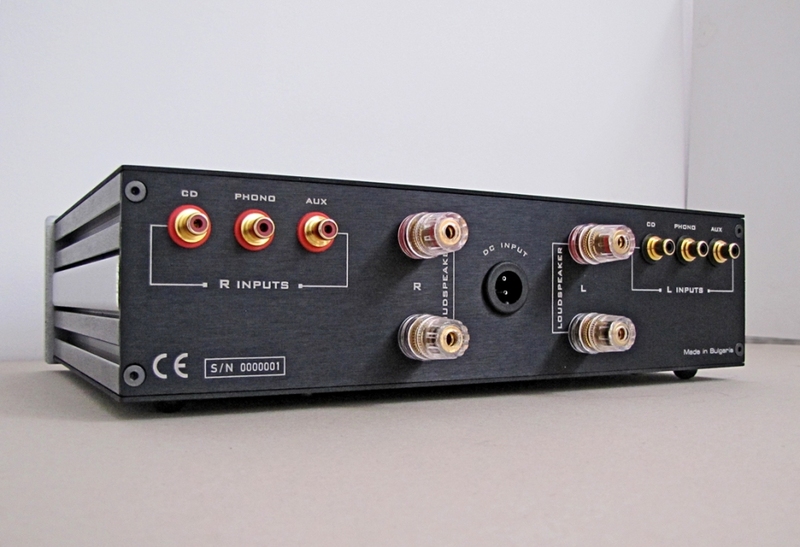 It exhibits extremely low THD+N values of 0.03% at the rated output into the rated load over the audio spectrum and provides excellent linearity with an IMD ( SMPTE ) typical rating of 0.004% . 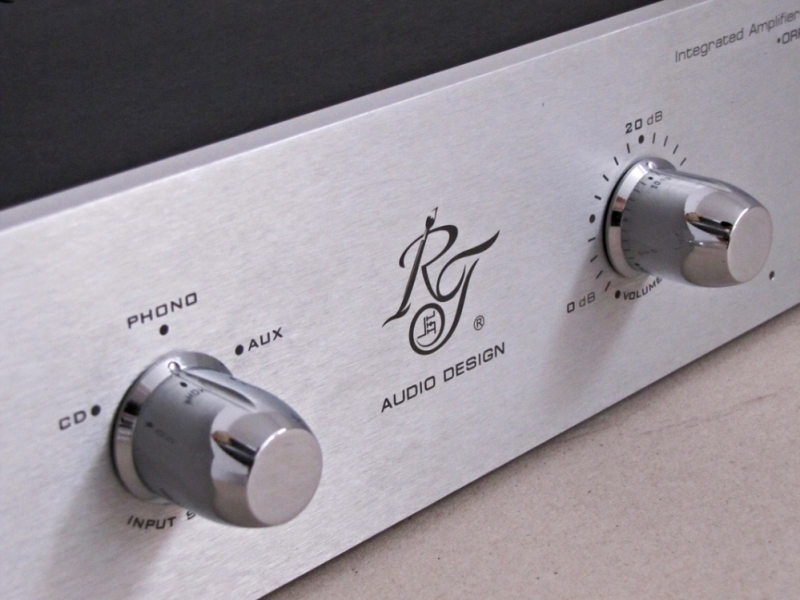 We use high quality components with low manufacturing tolerance and passive volume control. No signal capacitors. 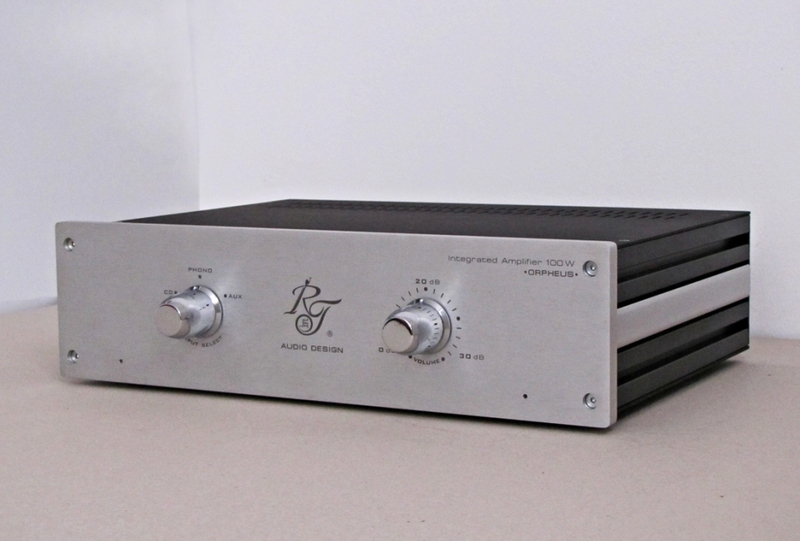 In a more powerful version ( 100W ) are used additional current boost audiophile bipolar transistors Sanken. We use separate battery power supply with four 12v/7Ah Valve Regulated Lead Acid Battery (YUASA BATTERY) and automatic charger with 2 separate power transformers. We used high quality audio grade capacitors at several locations: 0,1 µF ( Evox ) at the input for DC blocking: 80 000 µF Nichicon at the supply filter. In first version we use passive transformer volume control by Sowter TVC with 24 steps Elma attenuator. 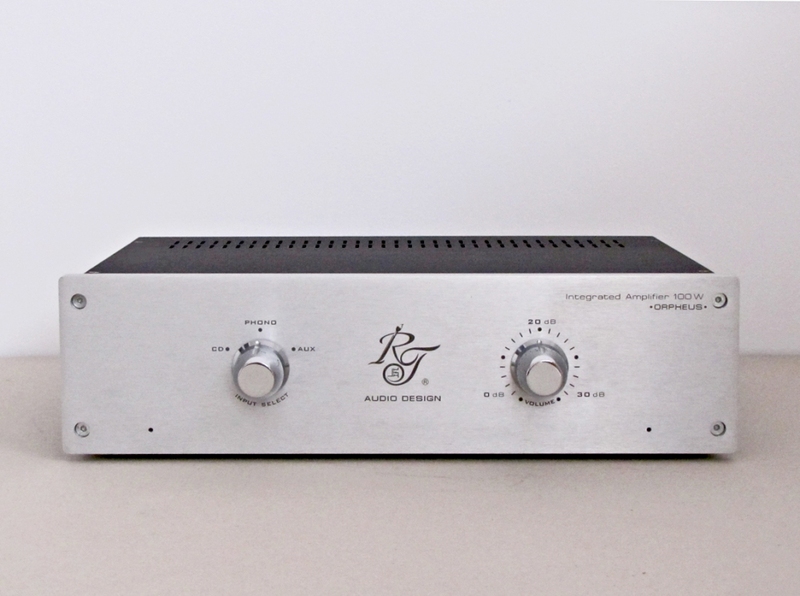 Second version is realized with motorised Alps potentiometer through remote volume control and 3- way input high quality selector switch Elma ( DAC, Phono, aux ) non-magnetic bodied switch with 3 µm – gold plated contacts over copper alloy.